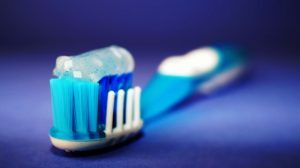 The numbers of elderly people who have teeth and who enter a care setting is rising as the impact of better access to dental health care and a shifting demographic is felt across the health and social care system. However, a recent report has demonstrated that the number of domiciliary dental care visits by dentists has fallen sharply by 58% between 2000 and 2008 (SDNAP, 2010). This means that providing better oral health care to care home residents has never been more important. Indeed poor oral health may impact a resident’s ability to communicate, including the enjoyment of sharing memories and experiences with family and carers on a day-to-day basis. Teeth are an essential part of an individuals diet and nutrition and the ability to eat and enjoy food is central to everyday well-being. Without well-maintained oral health, this basic of human needs cannot be enjoyed and nutrition may suffer as a result. The absence of pain, either from the teeth themselves or from the soft tissues of the mouth is also central to a persons overall well-being and unless treated may negatively impact their day-to-day well-being. This also extends to false teeth, which also require simply daily maintenance and checks for food residue and fit. It is well known that gums shrink with age and this may affect the fit and function of dentures. There is also a link between oral health and systemic illness. Both the risk of pneumonia and mortality linked to pneumonia were both found to be decreased when effective oral health care regimens were implemented in a care setting (J Am Geriatr Soc 50: 430-433, 2002). Oral health care also features in personal care plans and is regularly audited by the Caring For Smiles team, the Scotland-wide oral health promotion programme for staff in care homes. Registration with a dental care service is a central premise of this programme, however, many care settings fail to recognise that registration means more than having the number of a dentist to call should anything go wrong: registration can only take place if a person has had an oral health care check by a dentist in Scotland. 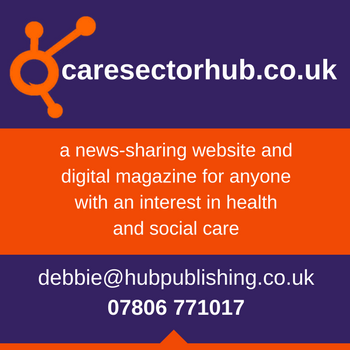 Many care homes struggle to find a dental care service for their setting. In summary effective daily oral heath care regimes as well as regular routine checks by a dental team or service equipped to visit a care setting play a significant role in contributing to the quality of life of people in a care home setting. 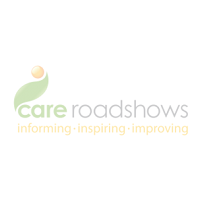 Dental Care at Home exhibiting at Care Roadshow Glasgow. Visit them on stand 22A.